Wrinkles, dryness, redness skin? 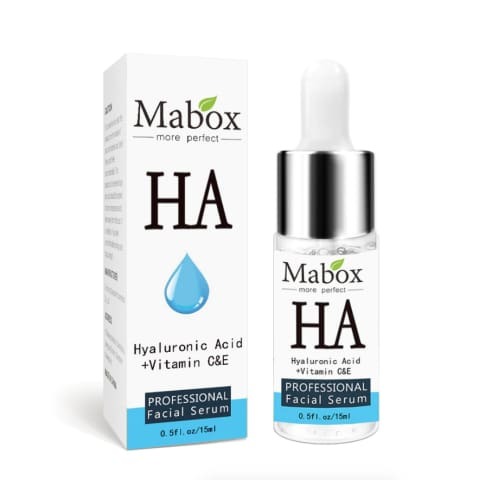 Protect it with Mabox Hyaluronic acid. Hyaluronic acid is a natural substance found in the skin to keep it refreshed, stable and encourages skin cell renewal. However, it's most loved for its incredible water retention properties. As skin ages, it becomes drier as its ability to retain water lessened, which results in loss of firmness and fine lines Anti-aging benefits. When applied, hyaluronic acid will rehydrate skin for a plumper appearance and will minimize the appearance of fine lines and wrinkles. Doses of 120–240 mg per day for at least one month have been shown to significantly increase skin moisture and reduce dry skin in adults. 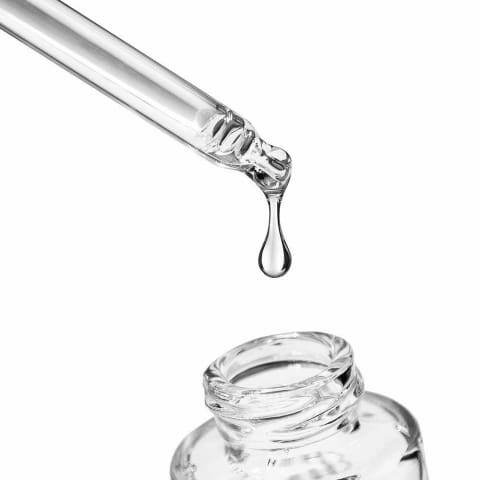 When applied to the surface of the skin, hyaluronic acid serums can reduce wrinkles, redness, and dermatitis. 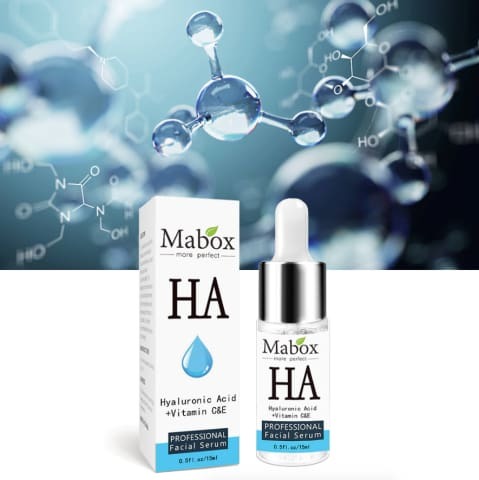 HA is a humectant, which means it grabs moisture and holds it so skin can absorb it.